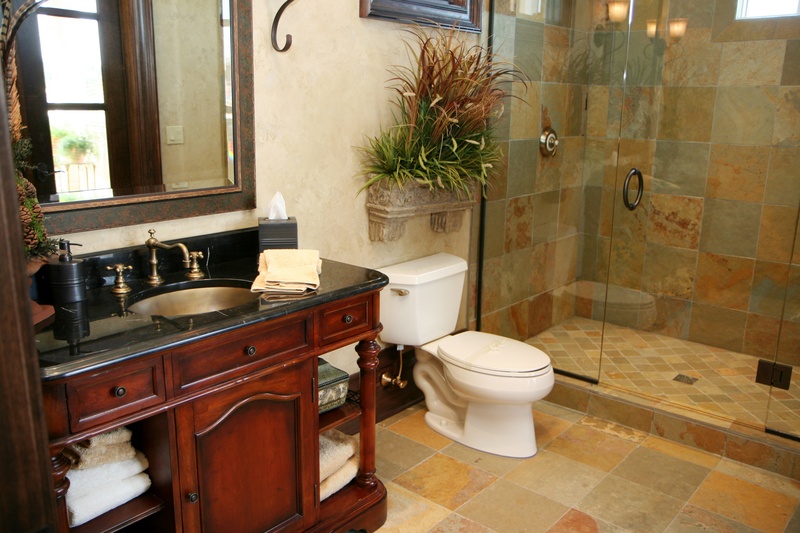 Tips to Keep Mold Away From Bathrooms in the Northwest. Places like the bathroom that are often or always damp can be hard to maintain completely free of mold. If there's some mold in the shower or elsewhere in the bathroom that seems to reappear, increasing ventilation by running the bathroom fan and opening the window. By cleaning on a more frequently basis like weekly or bi-weekly it will usually prevent mold from recurring, or at least keep the mold to a minimum.